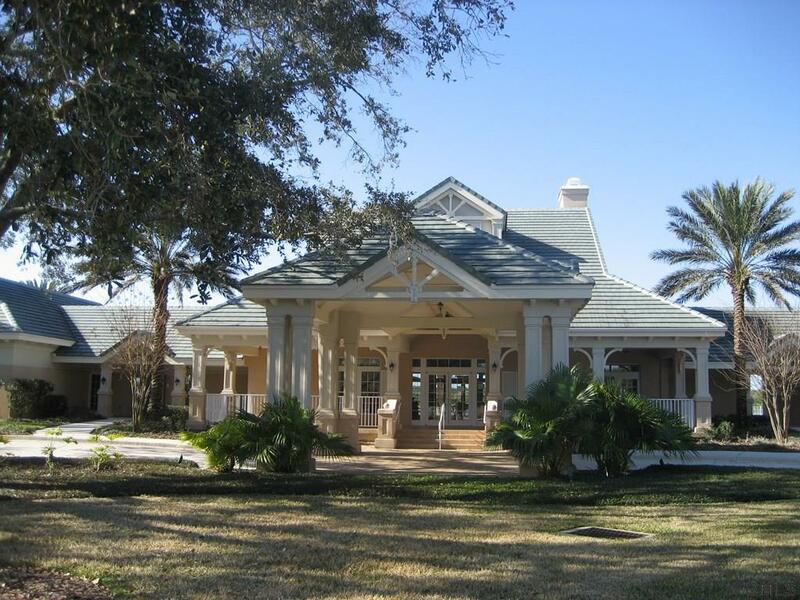 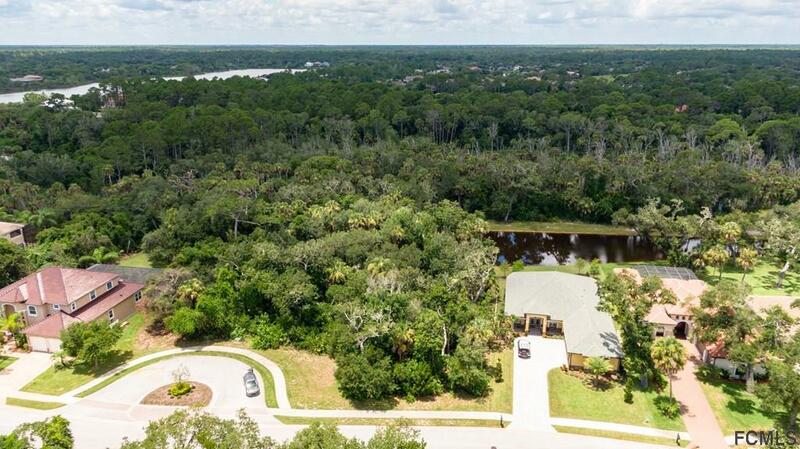 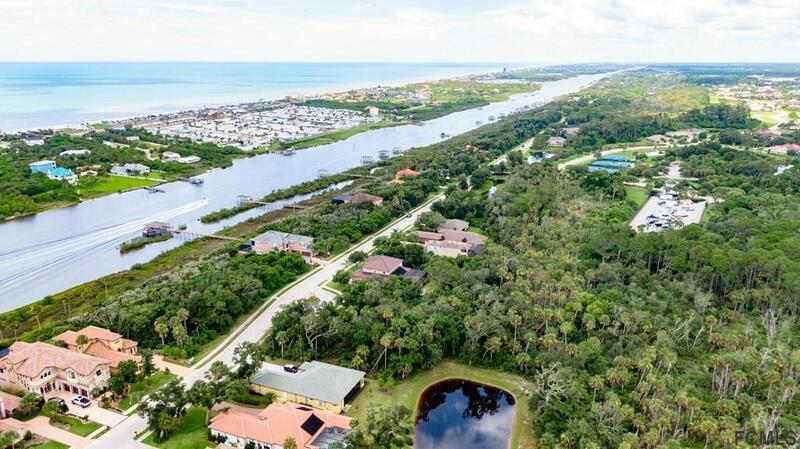 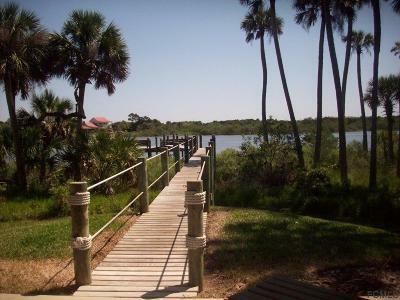 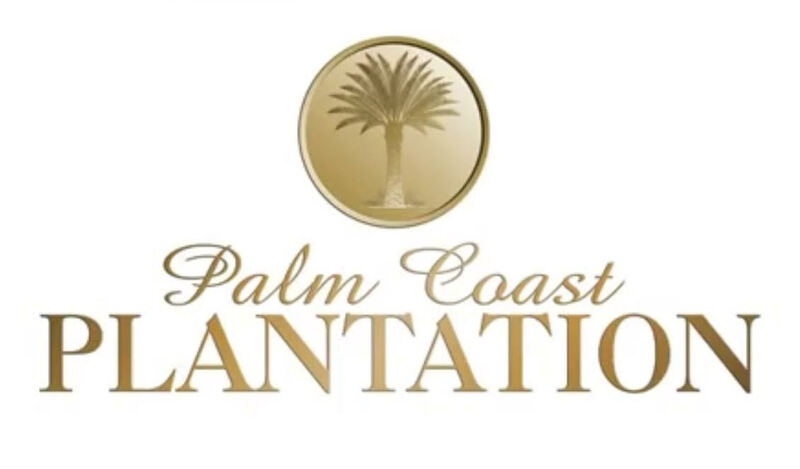 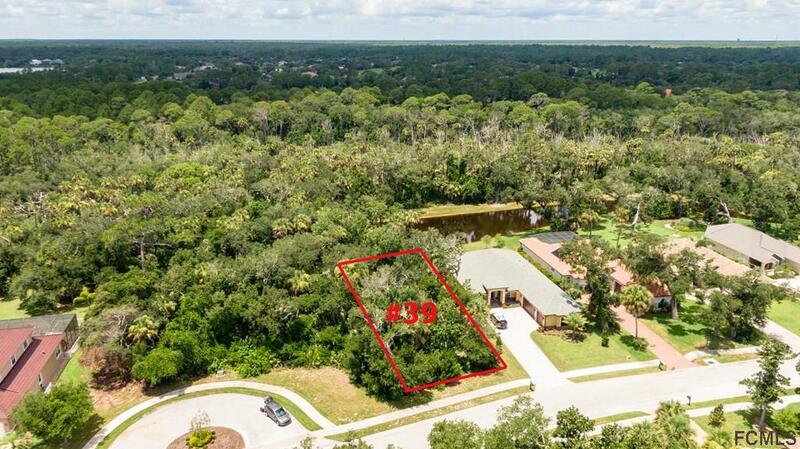 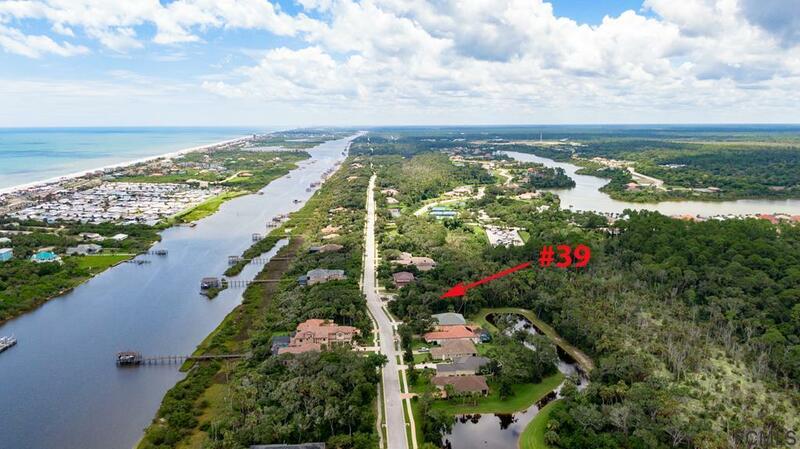 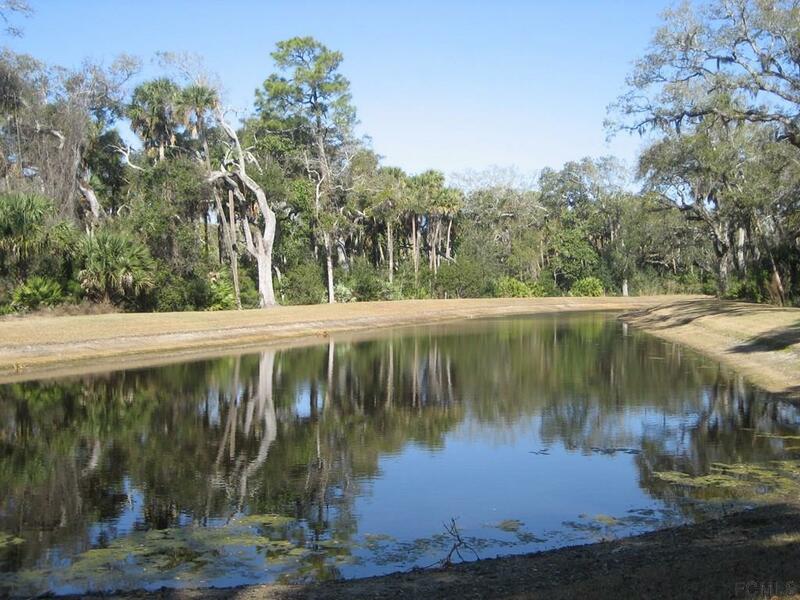 This Beautiful lot is located in the gated community of Palm Coast Plantation. 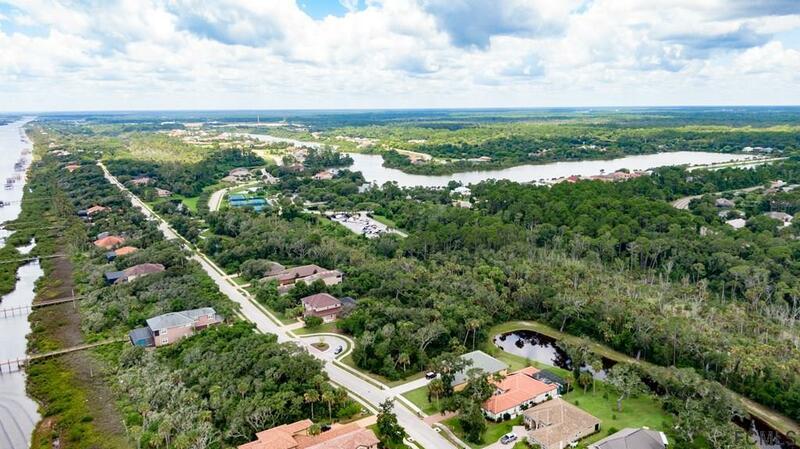 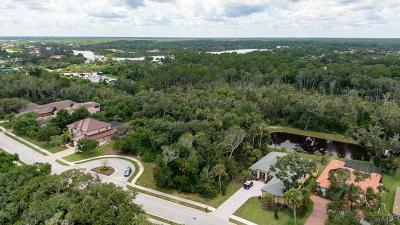 Located across the street from the Intracoastal Waterway, you'll have wonderful water views of a pond and many Oak Trees in the rear of your lot. All utilities are underground, curb, gutter and sidewalks are in. 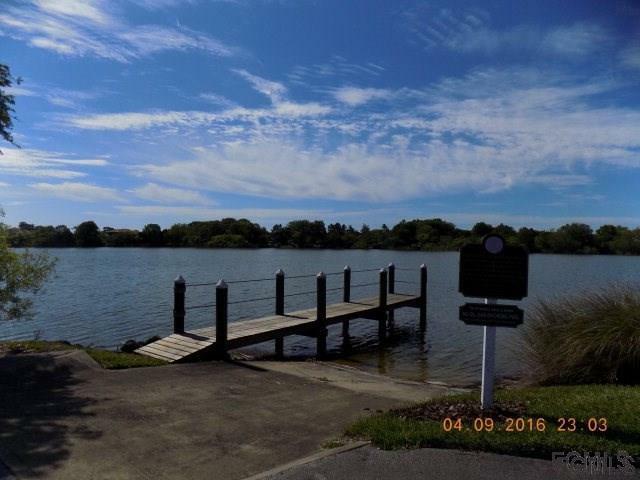 Close to the Lakefront Clubhouse, you can enjoy the amenities including Club House meeting space, Junior Olympic sized pool overlooking the lake, Childrens splash pool, spa, and Fitness Center. Tennis, bocce ball, and a children's playground is also included. 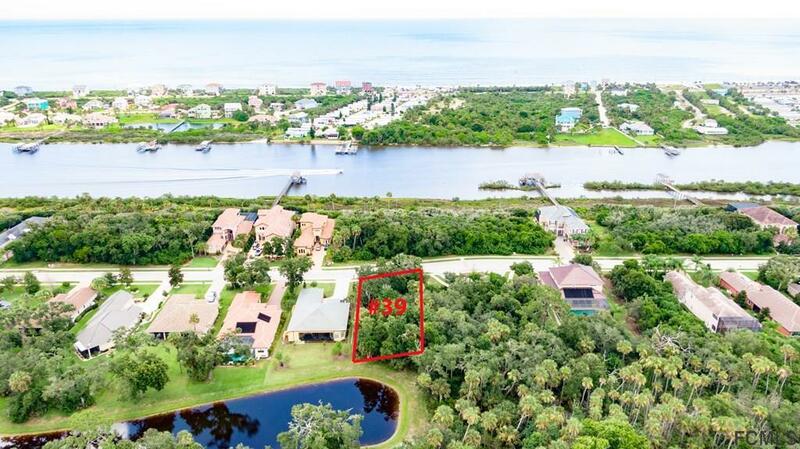 2 Boat and RV Storage areas, walking trails, boat launch into Lake Emerald and an Intracoastal Dock with Picnic facilities are enjoyed by Residents. 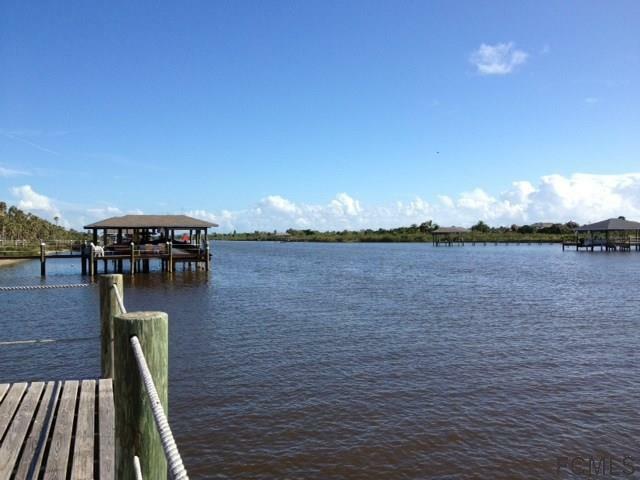 This is currently the only lot across the street from the Intracoastal that has water view for sale at this time. 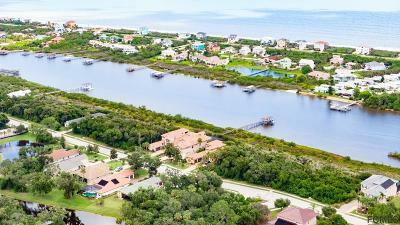 Great neighborhood with beautiful, upscale homes.